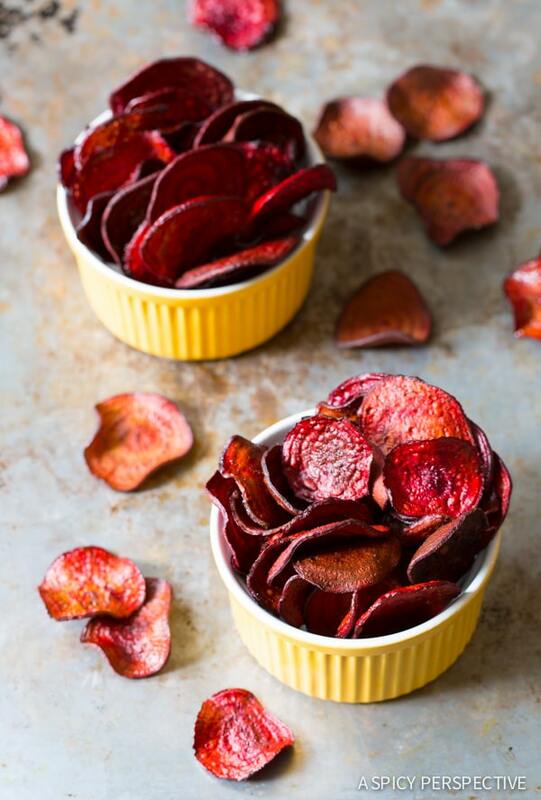 Beets are a beautiful red tinted vegetable known for their insane amount of nutrient content per calorie gram. Beets contain what are known as nitrates and pigments, both of which are plant compounds that have a number of health benefits. The recent interest in beets have been primarily due to the discovery of these so called ‘nitrates’ and the fact that they may have implications for managing cardiovascular health. The beetroot itself has been used for medicinal purposes for centuries, but recently conducted studies are the reason why you’ve been seeing beets pop up everywhere as of late (think: your local juicery). DYK: Beets are one of the few fruits and vegetables that have the most variety of vitamins and minerals packed on in one little bulb? Beetroot is a rich source of phytochemical compounds that includes ascorbic acid, carotenoids, phenolic acids and flavonoids. On top of nitrates, beetroot is comprised of the pigment “betalain”, which gives it it’s red-violet color. A number of scientific studies have reported foods with ‘betalains’ as having high antioxidant and anti-inflammatory properties. This has sparked interest in a possible role for beetroot in clinical pathologies characterized by oxidative stress and chronic inflammation such as arthritis and even cancer! 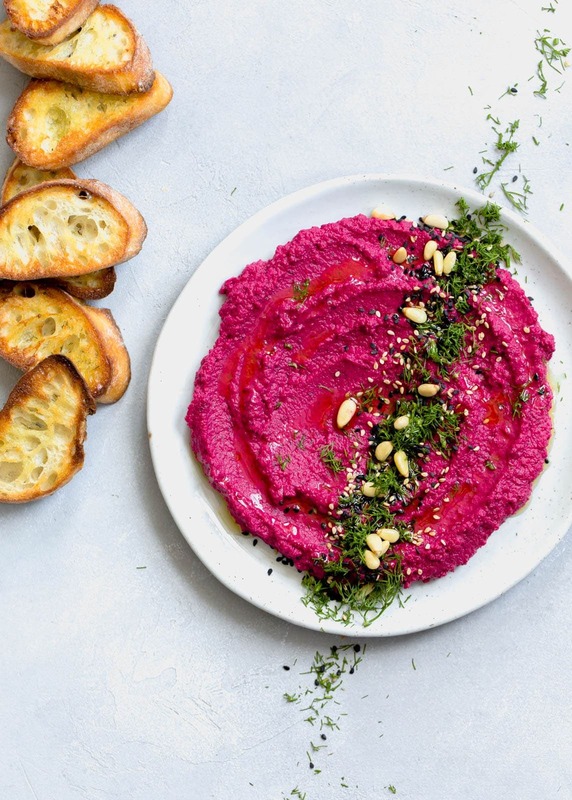 The antioxidant and anti-inflammatory activity of beetroot has also led to interest in its potential use in diseases characterized by impaired immune cell function (aka tumors). This study shows that it was recently demonstrated that dietary nitrate found in beetroot can reduce oxygen cost during physical exercise and has profound effects on basal mitochondrial function (hint: that means the powerhouse of your cells are able to break down nutrients and provide energy to you quickly and efficiently). If you’re a pro athlete or training for a marathon/ specific event, this tip might be more relevant for you (but hey, this still applies to all of you heading to a spin class after work as well)! Per this article, the positive impact of nitrates within beets typically peaks within 2-3 hours of consuming them and remains elevated for an additional 6-9 hours before declining towards baseline. Therefore, consuming nitrate rich foods approximately 3 hours prior to competition or training is recommended if athletes want to explore the ergogenic potential. As you may know, cognitive function deteriorates with age mainly due to the lack of cerebral blood flow (especially in those suffering with brain damage, clinical dementia and Alzheimer’s disease). Although long-term clinical trials are yet to be conducted, two recent preliminary studies explored the influence of beetroot supplementation on age-related cognitive function. In one of these studies, individuals given beetroot supplements for 14 days experienced a significant improvement in simple reaction time compared to a control group. There is hope! There are so many ways to buy beets at the grocery store these days. Whether it be raw, cubed, sliced, or shredded, you really can’t go wrong. 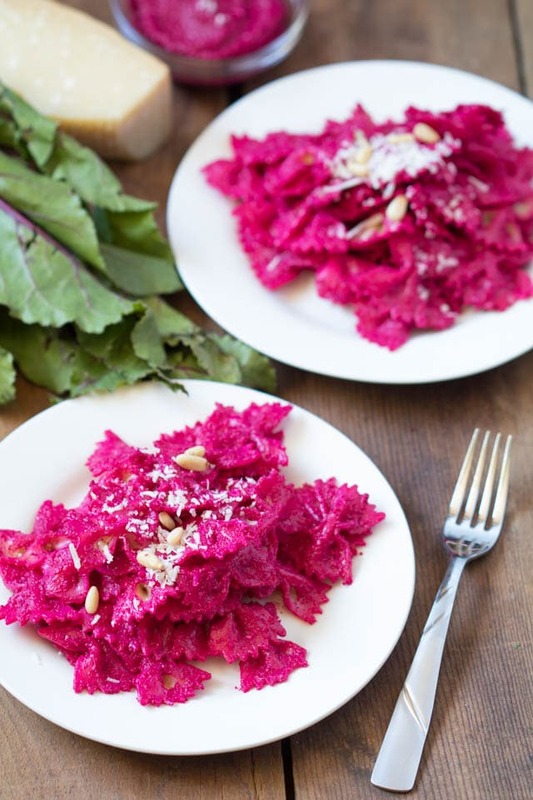 We’re really into this beet sauerkraut cabbage to throw on top of salads for an extra boost of probiotics. Just remember to keep an eye out for the ingredients in the pre-prepped beets you buy (check for hidden oils, preservatives etc.). Of course, we always recommend keeping it real and raw and making your own varieties right in your own kitchen. According to this article, drinking raw beet juice might have greater effects when compared to cooked beets. Something to keep in mind if you’re really trying to see how it benefits you! Need some recipe ideas? We’ve always got you.